Composed by Ludwig van Beethoven (1770-1827). 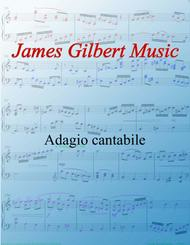 Romantic Period, Classical Period, Repertoire. 6 pages. 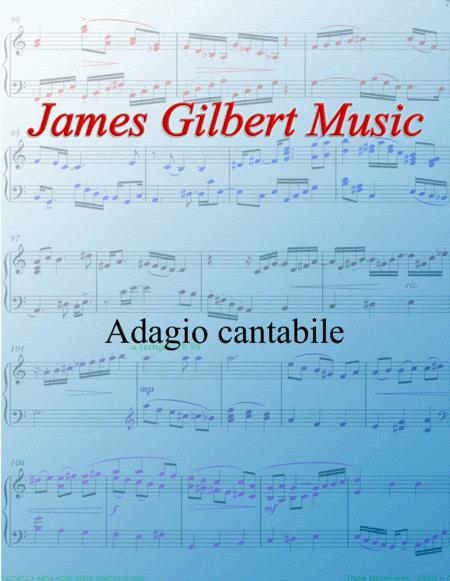 Published by James Gilbert Music (S0.67221).